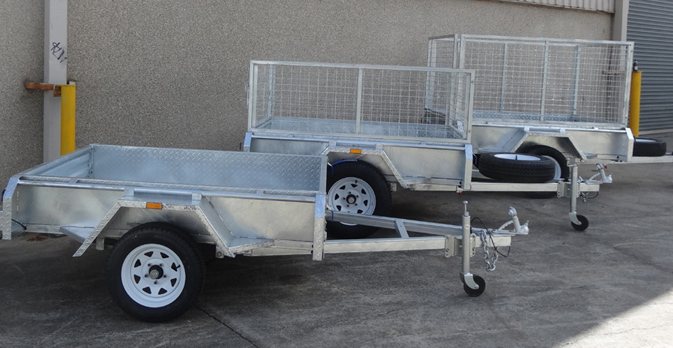 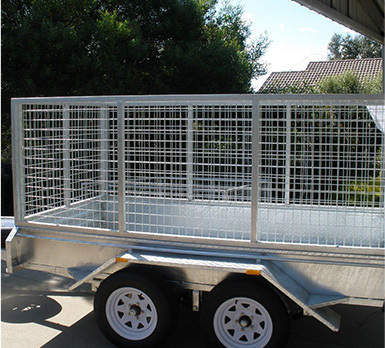 Seek excellence and you will find us here at Trailer Supplies, the best trailer builders Melbourne that distribute all sorts of trailers to each corner of Australia. 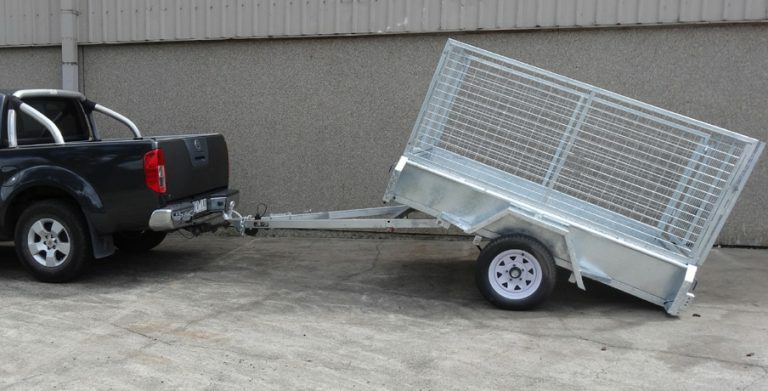 If you are seeking any type of trailer and are unsure how to proceed, you will have the possibility to liaise with our technicians to determine the most beneficial fit for your needs. 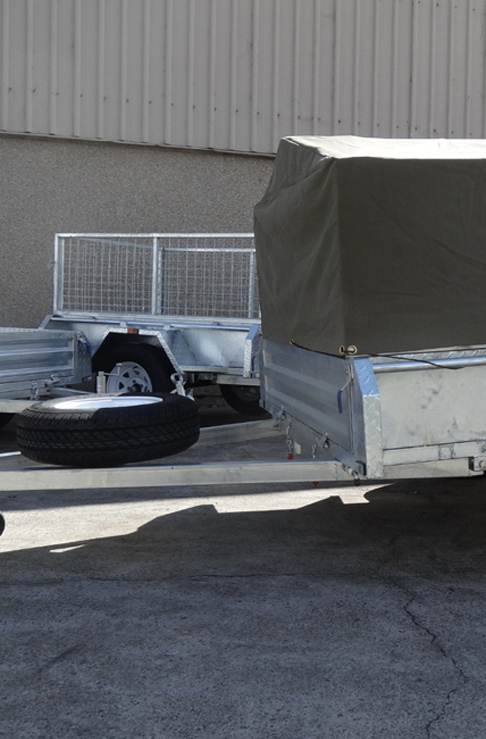 For additional information and any questions you might have please pass them onto us. 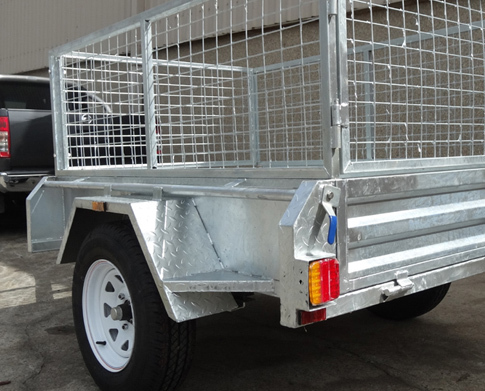 Alternatively you are most welcome to browse our new website and see why we are the most excellent trailer builders Melbourne.